There are some questions to ask during your first interview with a potential lender, bank, or broker when you are looking to get a loan. I would suggest printing off this list and writing all the answers down as you ask them. It is hard to keep everything straight once you call more than one bank. APR stands for annual percentage rate. It is the TOTAL cost of the loan. This is the best figure to compare when shopping for a loan. It includes all points, fees, — everything — rolled into one neat, little number. This is a questions that often gets overlooked. Who will handle your monthly payments, hold your escrow accounts, and keep records? Often you will find that the servicing for your loan is handled by a separate company. Do some research on the servicing company. Are they reputable? Do other consumers have giant issues with the servicing? Think of it this way — the broker is the wedding, but the servicing company is the marriage. The servicing company will be your contact for updates and issues over the life of the loan. 3. Compliance and Regulation Guidelines. 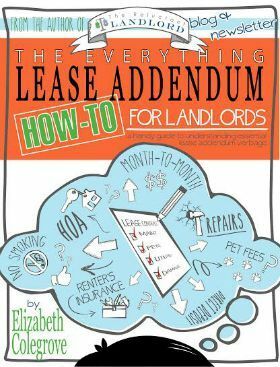 All lenders have to comply with Federal Lending Laws. That doesn’t change; however, what may be different is HOW they comply. This could lead to issues depending on your particular needs. 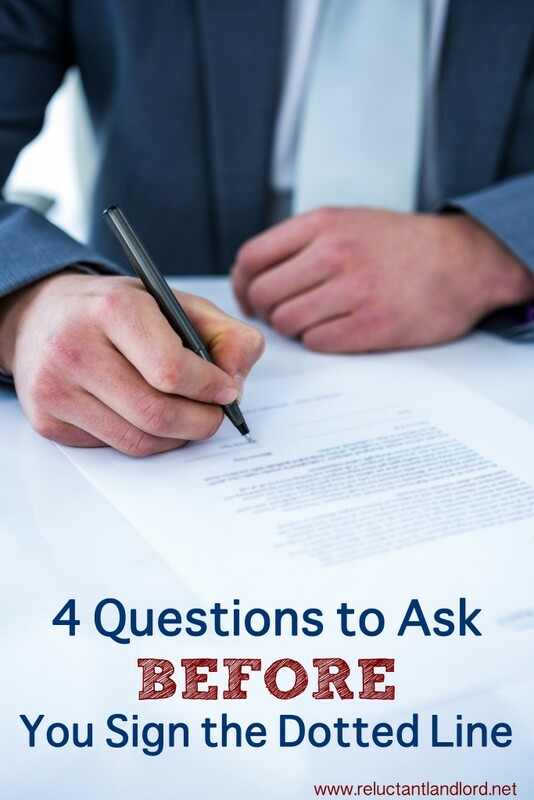 If you have a special situation where you are buying a house with a power of attorney, you need to go over this need FIRST — well before signing day. You certainly don’t want to be at the signing table discussing whether or not your husband’s signature is compliant or not. The document that took you weeks to procure may not work because it is signed in black ink and not blue ink. Seriously, this has happened. You live far away from the property and need to sign by notary? Speak up early. These are just some of the issues that can come up if you don’t ask about regulation guidelines. This is where shopping around will find you the best deal for your needs. Each bank or lender will have different “products” and each one will have different qualifying guidelines. Bank A may offer a 15-year fixed investment property at X rate, and Bank B may have the same “product” at the same rate. The difference lies in HOW your income is calculated. If you are a first-time homebuyer with a set salary, this is easy. Bring on the W-2. However, if you are using your rental income to help qualify you for the loan, it can get sticky. Bank A may qualify your income one way while Bank B may qualify it another way. Have your taxes ready. This is where you will need them. What other questions to ask would you suggest adding to this list?